Cnet has teamed up with Daily Steals to gift one of their fans with a brand new OLED TV! 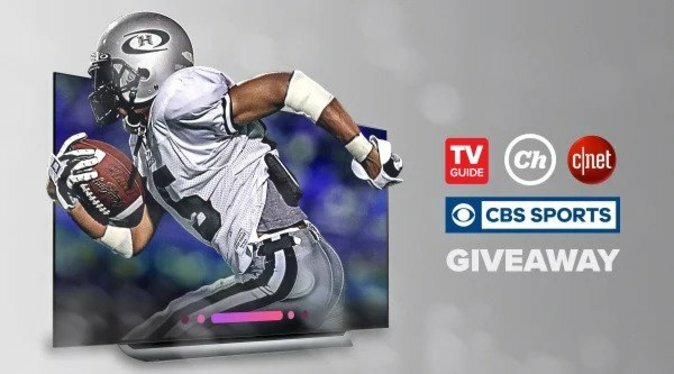 To enter in this LG 65-inch OLED TV Giveaway grab your free entries by following few simple steps listed down below! LG-the industry leaders of OLED TVs-made the Best TV Ever even better by developing the α9 Intelligent Processor. LG’s most powerful processor ever provides true-to-life images with incredibly rich colors, sharpness and depth to deliver the ultimate picture quality. The potential Winner (the “Winner“) will be notified by email. Potential Winner will be asked to provide their personal information, such as their name, physical address, date of birth and phone number in order to confirm eligibility and compliance with these Official Rules.